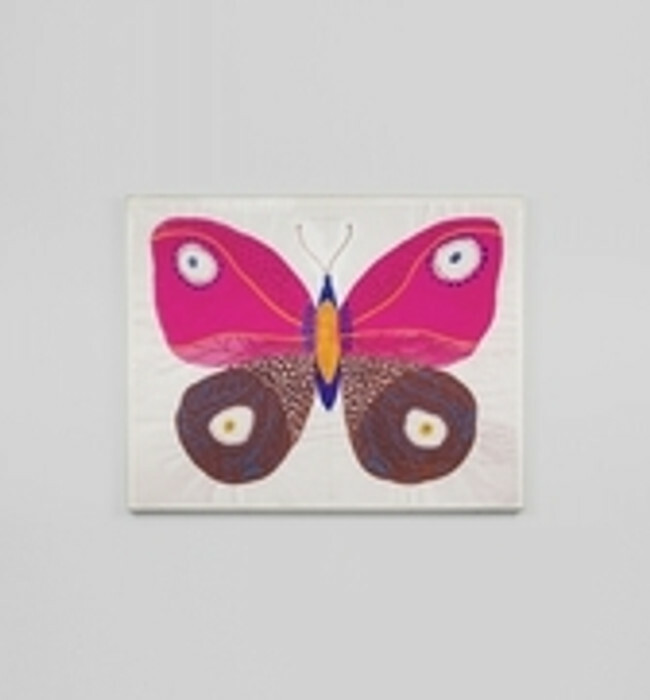 Paule Marrot (1902–1987) was a Parisian textile designer,painter, engraver and teacher. Born Paule Félicie Hélène Marrot in Bordeaux on 17 April 1902, to a bohemian family with a musician father. Marrot attended L’école des Arts Décoratifs in Paris at age 14 and in 1917 apprenticed in engraving and textile printing with Pierre Léon Dusouchet. She met and was influenced by Impressionist master Auguste Renoir and Fauvist painter Raoul Dufy. She was admired by many famous personalities including the Ali Khan, the Shah of Iran, the British royal family and Jacqueline Kennedy who based the interior of an entire room of the White House on one of Marrot’s spirited flower designs.